I love Advent! And when Casiday was little, I loved the idea of making each day leading up to Christmas meaningful and fun. But in a pastor’s home, it can be hard to do anything for 24 days straight through December and she danced in The Nutcracker for several years. So, our family Advent was typically touch and go. I say that to remind you of this — whatever you do to guide your children’s hearts toward the true meaning of Christmas is good! And enough. Don’t let Pinterest or Instagram or Facebook make you feel like you aren’t doing enough! 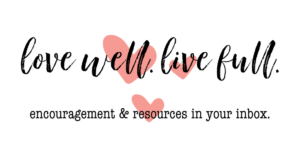 I’m sharing a few tools and resources you can use as a family throughout December. But if you miss a day (or four), don’t worry! It will be okay!! Now that I’ve said that, let’s get to the fun ways you can help keep your family’s heart centered on the reason we celebrate. Full disclosure — I 1000% wish this had been a thing when Casiday was little. 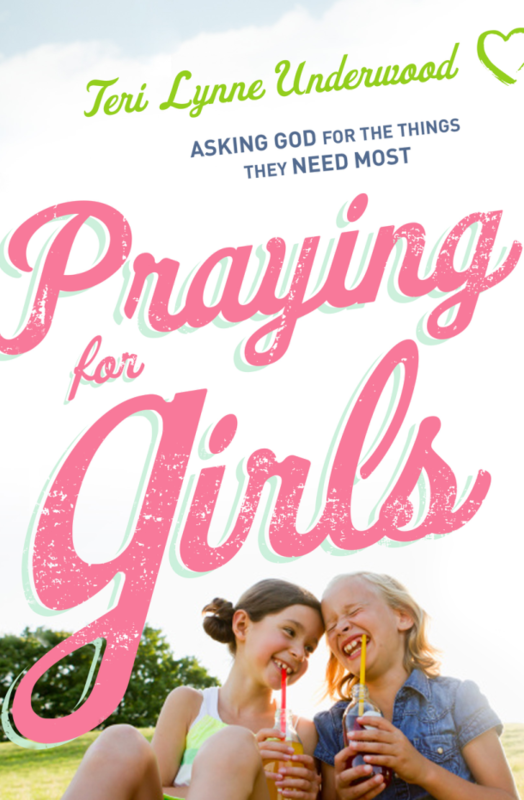 Amanda is a former Children’s Pastor and this resource is creative, fun, AND gospel-centered. My sister-in-law Beth is the Children’s Ministry Director at her church and they did a Truth in the Tinsel swap so every family in the church had the supplies for this excellent tool. This one is definitely my number one recommendation, especially if you have kids who love to make things or are tactile learners. Amanda has also created a Parent Prayers book. 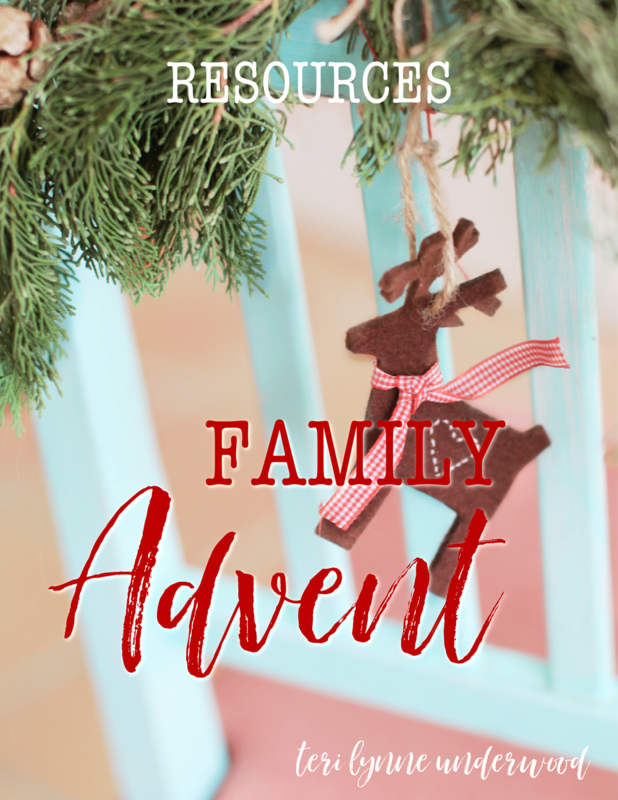 It’s a supplemental mini-devotion for parents to use for themselves as the guide their children through Truth in the Tinsel. AND if you order between now and Thanksgiving Day you get it FREE with code PRAYTNT! AND if you shop during the Black Friday sale (November 23-26), everything will be 25% off no coupon required! This three-book series is a staple for many of my friends’ families. Even their older children love hearing the stories. If your family already has a read aloud time, this would be a perfect Advent fit. OR if you find yourself in the car regularly during the holiday season, these would be a perfect way to pass the time. Ann Voskamp’s book, The Greatest Gift, has become one of my favorite December reads. 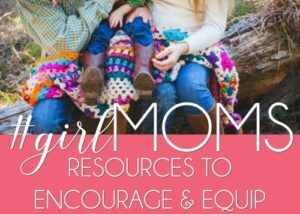 I love that she also has created resources for families that remind us of the wonder and joy of Jesus, who truly is the greatest gift. Using Unwrappping the Greatest Gift, families can read the provided Scripture passage each day, engage with a specially written devotion to help children of all ages understand the Advent theme for the day, and participate in suggested activities to apply the theme. The Wonder of the Greatest Gift is another part of this collection. Families can celebrate the coming of Jesus by opening the book to see a stunning 13-inch, three-dimensional Jesse Tree pop up from the page. At its foot are 25 doors, one for each day of Advent, which hide meaningful, beautifully detailed ornaments. Also, inside is a simple devotional book with a reading for each ornament. Dr. James Merritt is one of my favorite preachers, teachers, and writers. I have long admired his passion for the Word of God and for the Church. I believe The 25 Days of Christmas Family Devotional Book will become a tradition for countless families who want to keep their hearts stayed on Christ during the chaos of the holiday season. With both daily devotions and activity recommendations, this is a book your family will love. I share this one every year, but It’s the simplest and most inexpensive way to help your children (and remind yourself) of the big picture of God’s redemptive plan. Simply read one chapter of Luke’s gospel each day from December 1 through 24. You’ll walk through Jesus’ birth, ministry, relationships, crucifixion, and resurrection. And, if you’re at all like me, you’ll cry your way through the Christmas Eve Communion service after spending the month reading the story of Christ. However you choose to celebrate Advent this year, I do pray you will remember the sweetness of God’s invitation to you — an invitation to know Him more deeply, to prepare your heart, and to take stock of your soul. But above all — to know that Baby in a manger came to give you eternal life. This is the hope and joy of Christmas, the Savior has come! P.S. DaySpring has a great BOGO sale happening now! Be sure to check it out and get some of the best deals of the year on great gift items!! I love how devoted you are to Christ! Thank you, Sophie! What a kind word of encouragement.